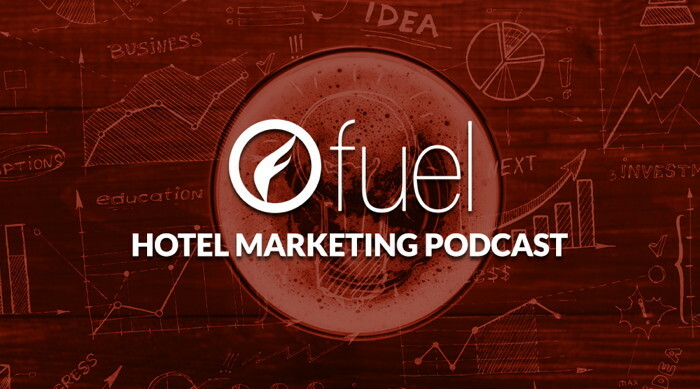 In the 100th episode of the Fuel Hotel Marketing Podcast, the Fueligans throw the gauntlet to our faithful listeners and pose the challenge, ‘“Ask Me Anything’. Tune in to find out whether the inevitable curve-balls were tackled with the typical brilliance that can only come from this podcast. To listen to Fuel’s latest podcast, visit their website.